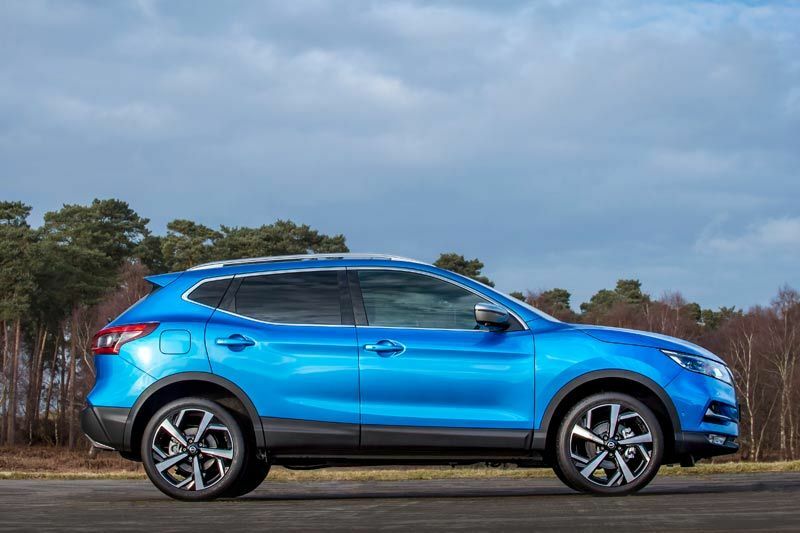 The new Qashqai crossover has significant enhancements of the car’s premium character. The upgrades focus on a contemporary new exterior design, higher levels of interior quality and improved driving performance. 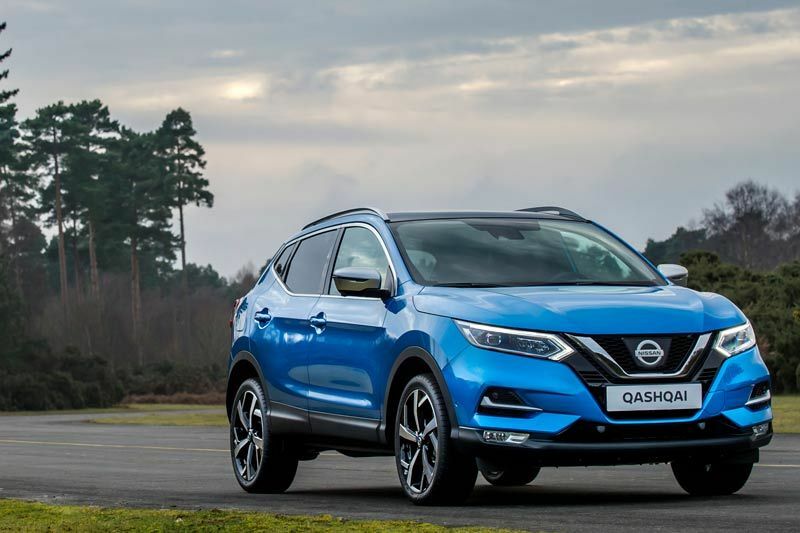 the new Qashqai crossover, with significant enhancements of the car’s premium character. 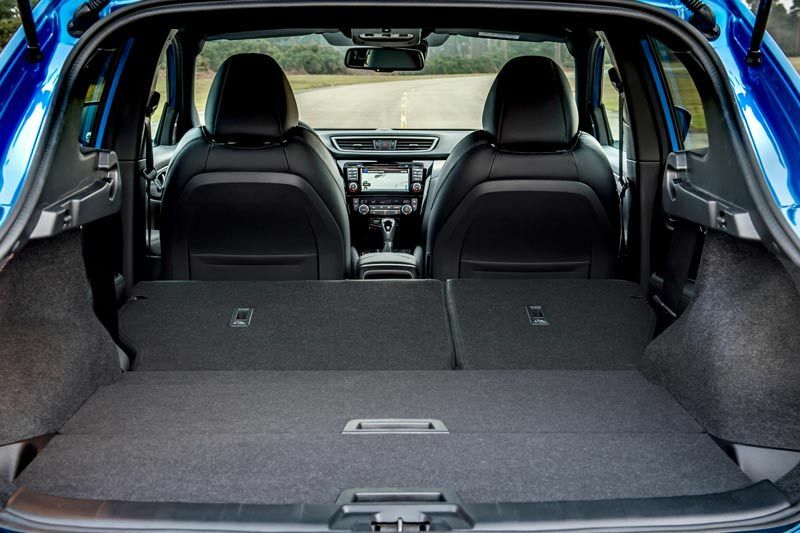 The upgrades focus on a contemporary new exterior design, higher levels of interior quality and improved driving performance. 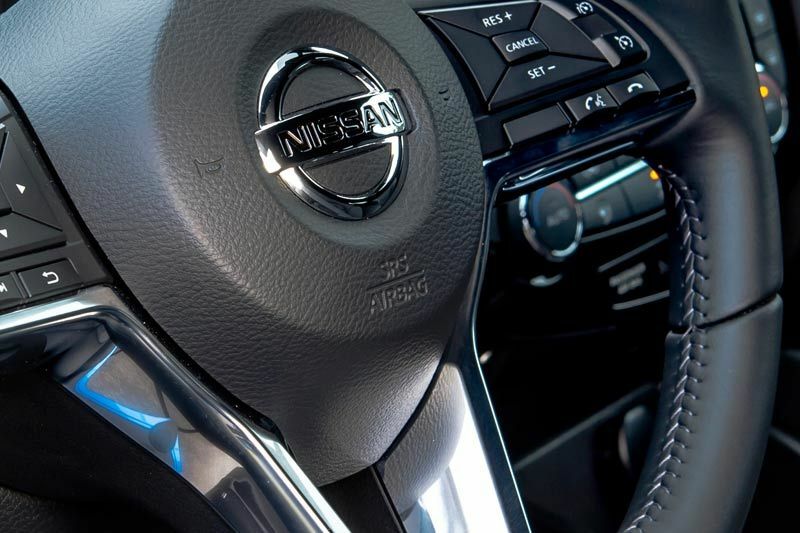 Also new is a D-shaped multi-function steering wheel with premium satin-chrome inserts. 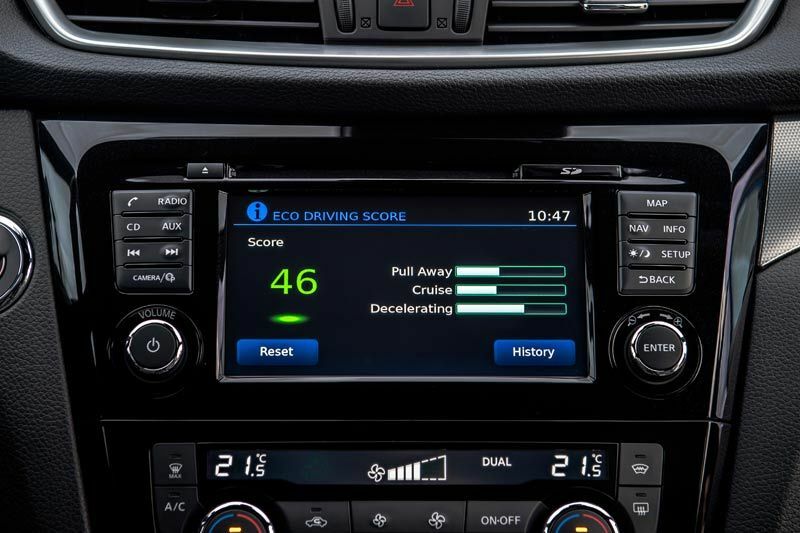 It features a new four-way controller for the combimeter display, for more intuitive use and less ‘eyes off the road’ time. A new option for music fans is a BOSE seven-speaker premium sound system. For customers it represents a more complete audio experience, plus the opportunity to personalise in-car listening. 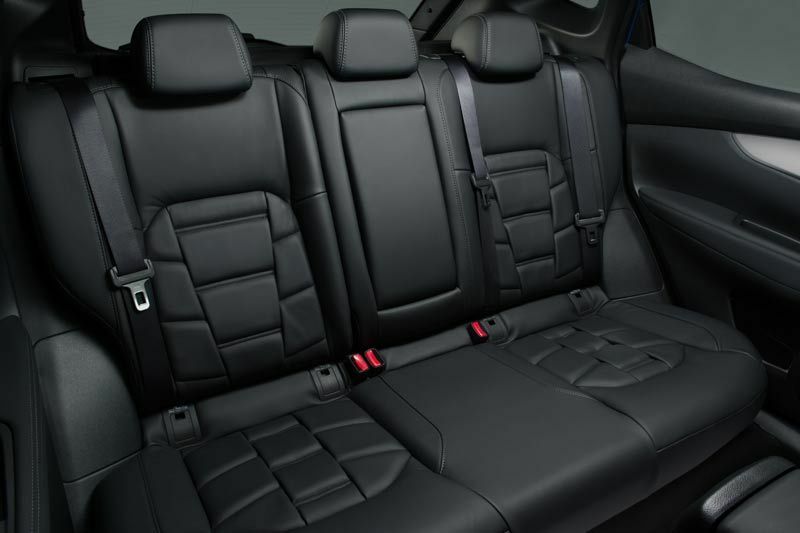 To complement the interior upgrades the Qashqai’s exterior benefits from a fresh design, offering greater sophistication and a new ‘premium dynamic’ style. 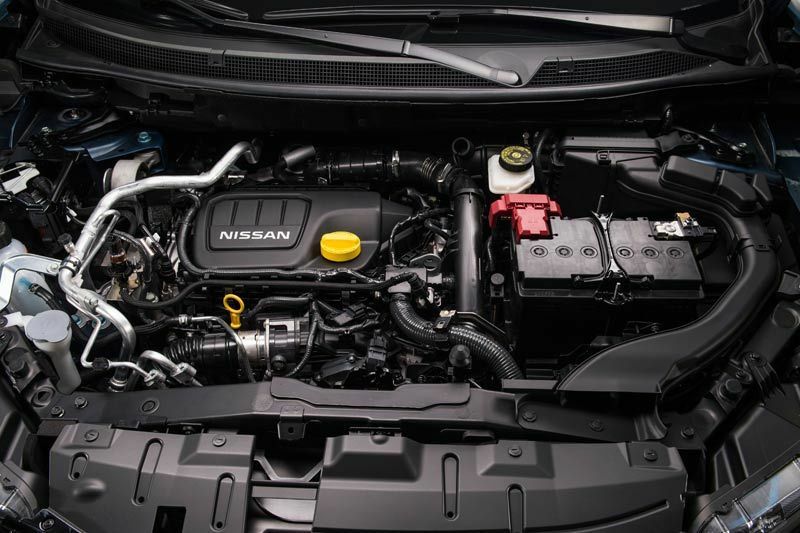 The enhancements include a completely revised front end, including the latest Nissan ‘V-motion’ grille. At the rear, the car’s instantly recognisable ‘boomerang’ light motif is extended across the whole lamp, and now includes a contemporary 3D lens effect to enhance the signature shape. 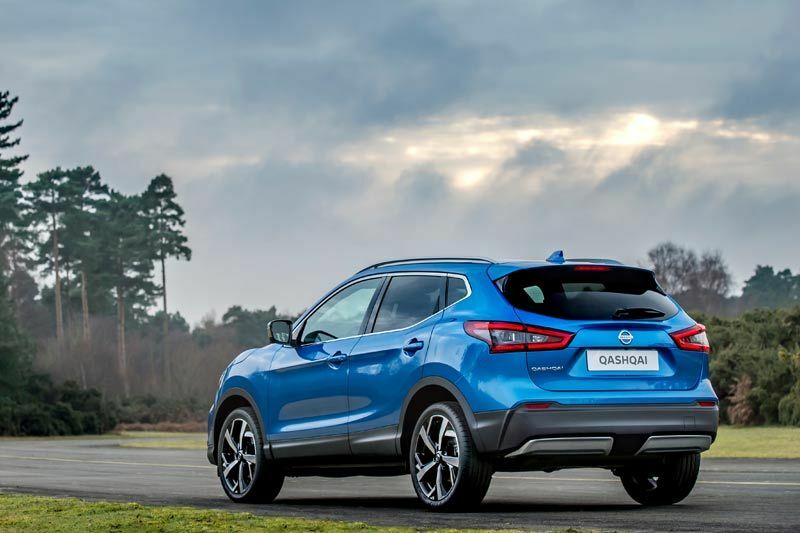 The Qashqai has always been known for its confident drive. Thanks to a number of under-the-skin improvements, the new model maintains its outstanding handling performance. Modifications to the suspension, damping and steering systems have resulted in an even more refined on-the-road experience. Improved use of absorption materials and increased rear glass thickness have led to a reduction in cabin noise from the road, engine and wind. Striking new 17, 18 and 19inch alloy wheels are available, all aerodynamically optimised to maximise efficiency.